Orthodontic treatments today are no longer just for kids. Many adults are choosing to have orthodontic treatments not only to correct dental issues that may have affected their oral health, but also for the cosmetic benefits of straight teeth. Today, there are a wide range of options available for adult Orthodontic treatments. 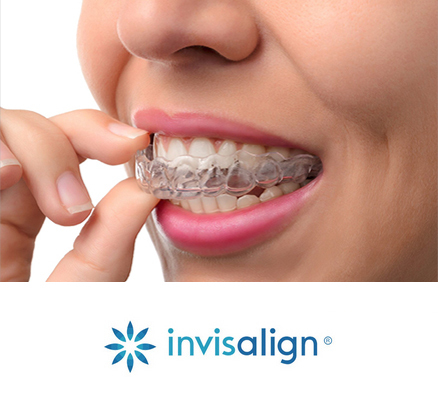 They include both traditional and clear braces and, for those who want to be more discreet with their treatment, clear, removable aligners. While traditional braces for adults work the same as those for children, the length of the treatment time may be longer. Schedule a consultation today and we will help determine which option will be best for you.